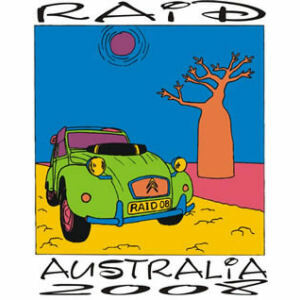 An Australian 2CV Raid is an adventure trip, in a Citroën 2CV, and covers some of the most spectacular parts of Australia. 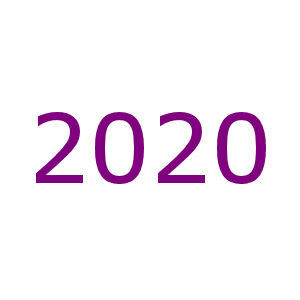 It is not a rally or a race. 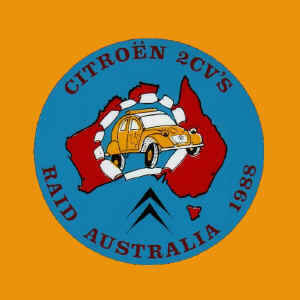 It is a combination of Citroën 2CV lovers enjoying Australia’s unique country and scenery, together with the challenge to explore remote areas. 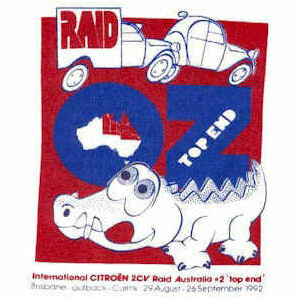 This makes Raid Australia a unique and very special event. 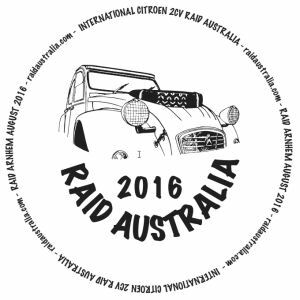 International friendships are formed and as previous Raids have proven, raiding Australia is an “unforgettable trip of a lifetime”.